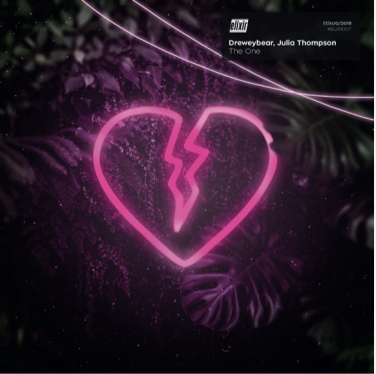 22 year old producer, Dreweybear, comes together with young and powerful vocalist Julia Thompson to bring us “The One”. 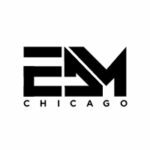 Out on Elixir Records, this track surges into the electronic world as a true summer anthem. The Ohio natives mesh well together. Dreweybear provides his classic pop and electronic twist on elements of the winds and Thompson delivers her moving vocals.